MASSILLON – Michell R. Fields, age 51, passed away on March 25, 2019 after a long battle with cancer. Born on February 25, 1968 in Massillon, she was a graduate of Dalton High School and resident of Massillon for 29 years, previously of Dalton. 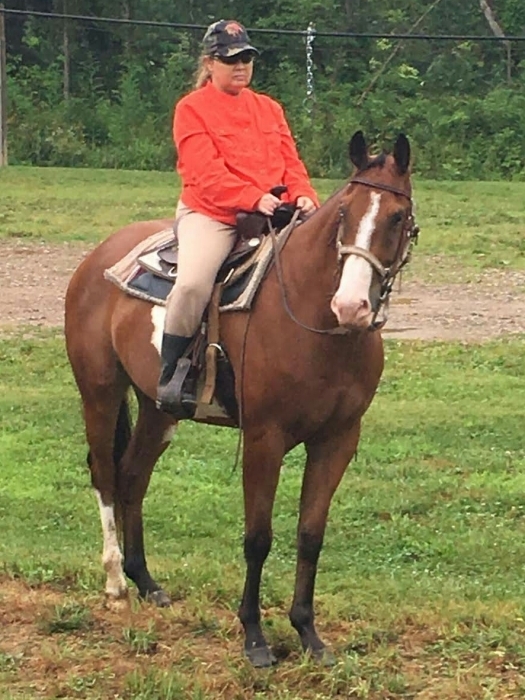 A longtime member of Stanwood Community Church, Michell’s passion for horses lead to her involvement in 4H and the POA (Pony of America) show circuit where she had many great accomplishments. 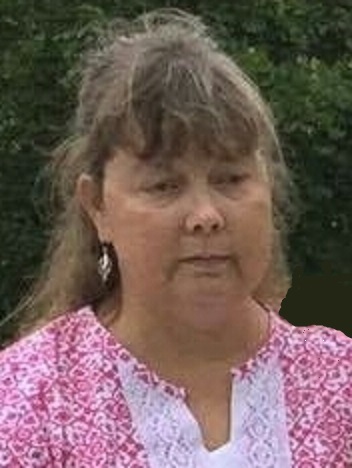 Preceded in death by her father, Gerald L. “Toad” Blacksten; daughter, Mikayla, she is survived by her husband of 29 years, Buddy “Bud” Fields; children, Shana Fields of PA, David, and Candy “CC” Fields both of Massillon; mother, Nancy Blacksten; brother and sister in-law, Logan and Connie Blacksten all of Dalton, other family and friends.